The White Fathers arrived in 1878 but did not finish their grand church until 1925. It was designed by a lay brother. Clocks were never installed in the towers, though spaces were left for them. 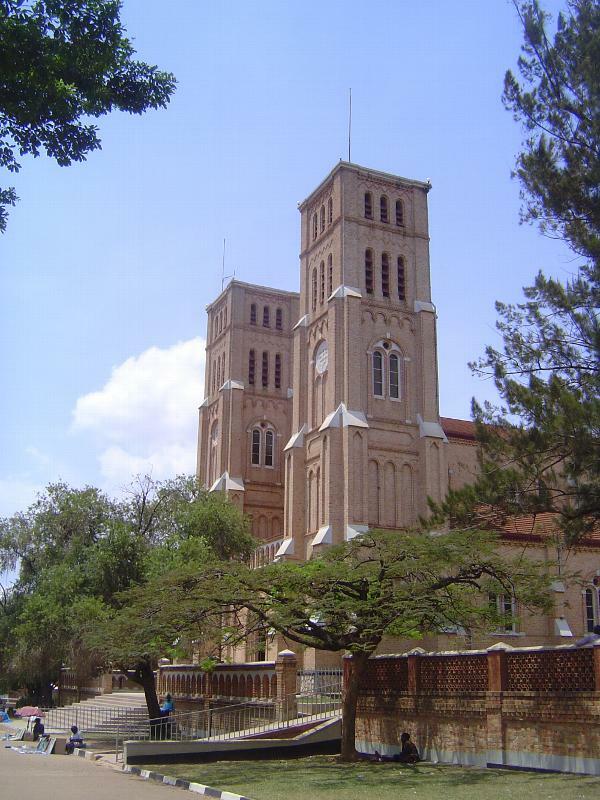 Like Namirembe, Rubaga is close to the royal palace. Perhaps the kabaka wanted to keep a close eye on these newcomers.